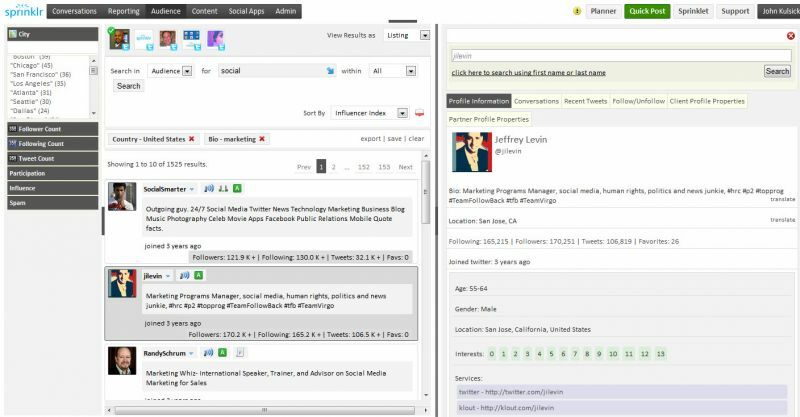 Sprinklr, the social media management provider, is buying Get Satisfaction, makers of a platform that lets businesses connect with customers online and get feedback on their sites. 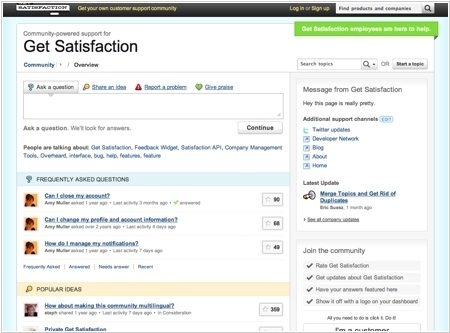 Get Satisfaction will be integrated into Sprinklr’s bigger cloud-based social media management business — dubbed “Experience Cloud” — which helps businesses track individuals wherever they are leaving feedback about a business, be it on social media sites or directly on their own websites, covering about 25 different potential feedback channels in all. But it is also a bolt-on acquisition of sorts: today Get Satisfaction already works with 1,000 businesses, Sprinklr says, with customers including P&G, Rabobank, SugarCRM and Service Rocket.